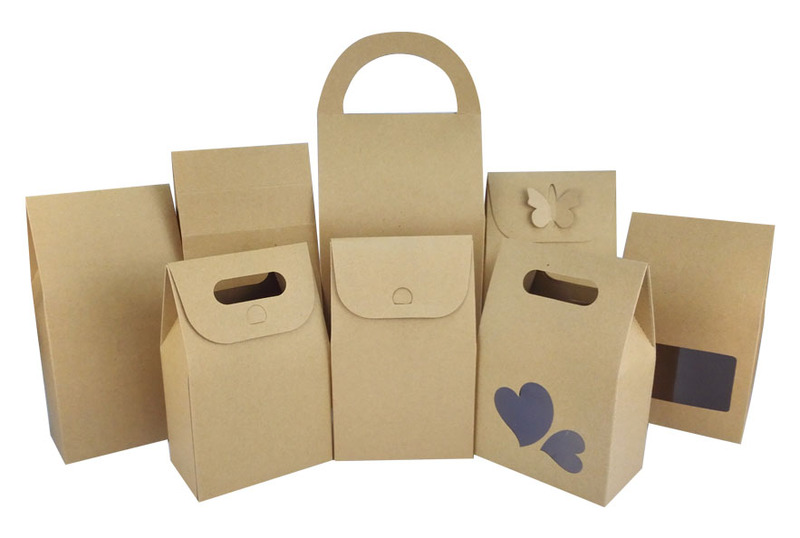 Product categories of Kraft Paper Bag, we are specialized manufacturers from China, Brown Kraft Paper Bags, Printed Kraft Paper Bag suppliers/factory, wholesale high-quality products of White Kraft Paper Bags R & D and manufacturing, we have the perfect after-sales service and technical support. Look forward to your cooperation! 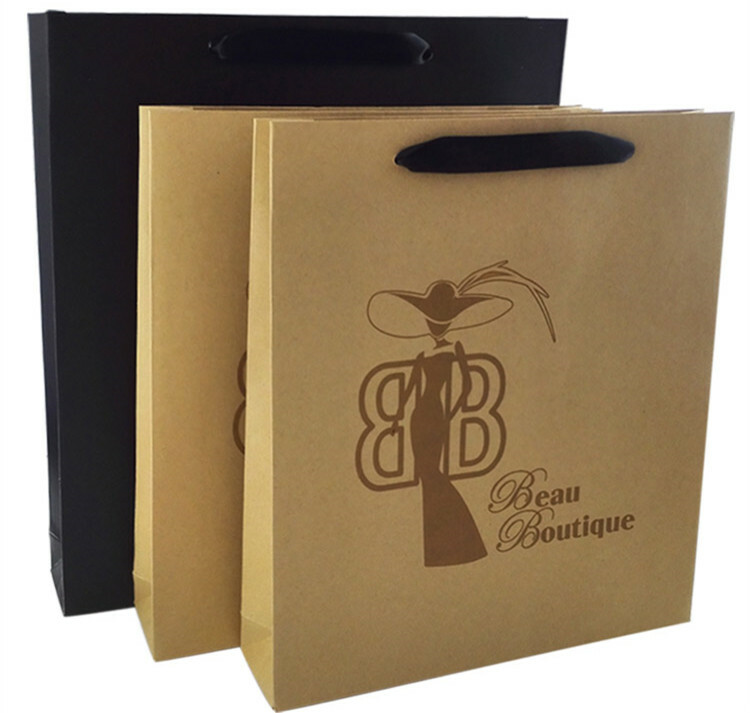 We provide packaging bags made from strong kraft paper material. 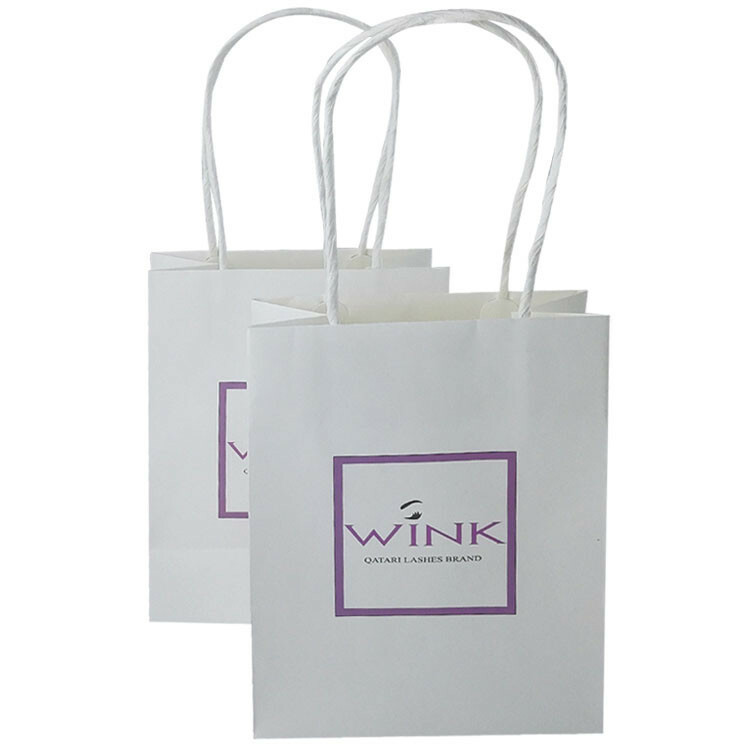 They are availble in large range of sizes, from large boutique gift bags to small treat size bags.